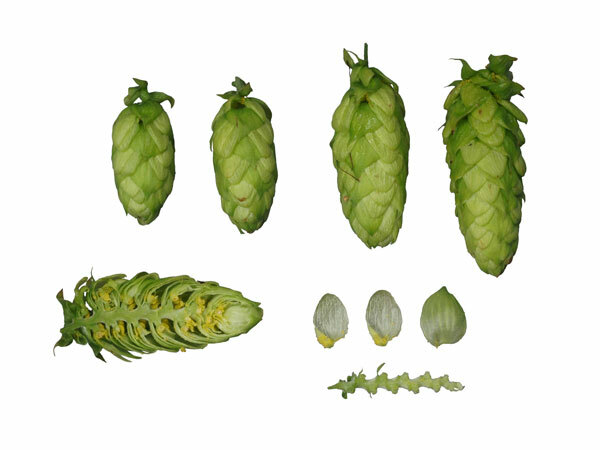 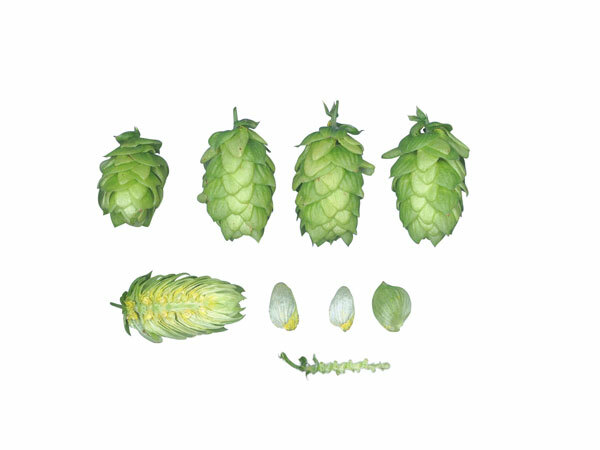 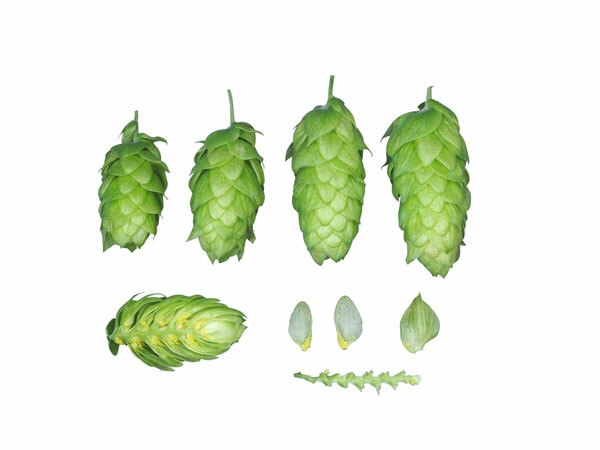 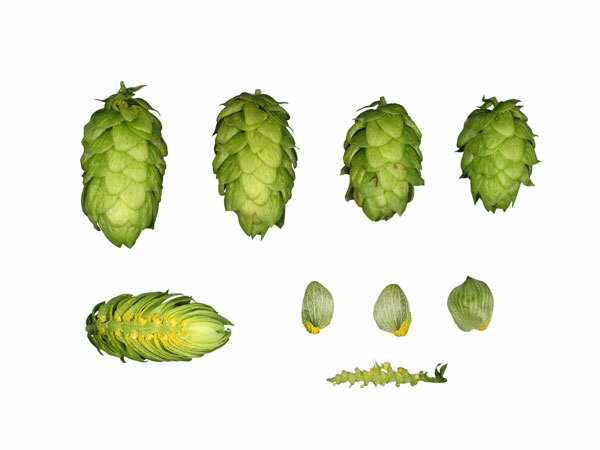 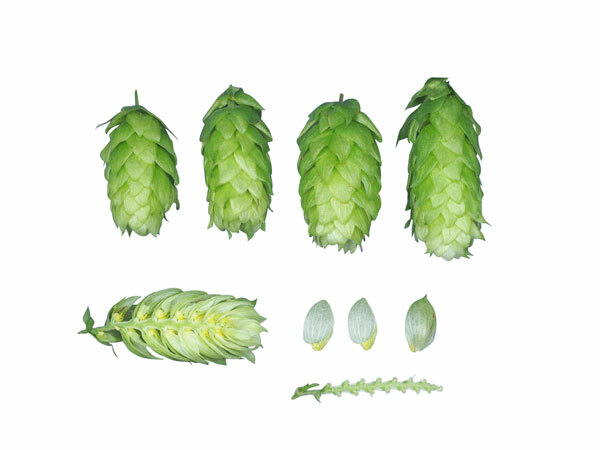 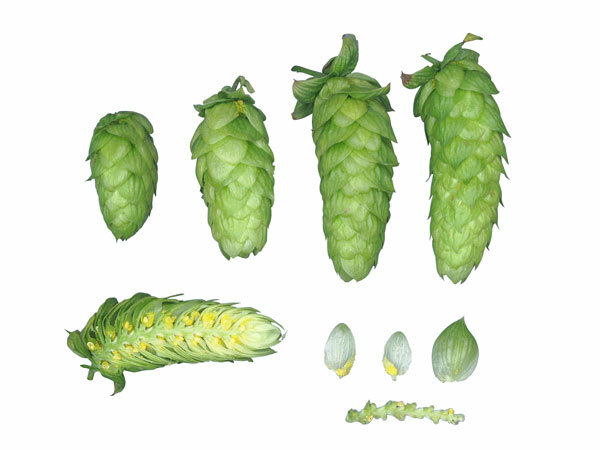 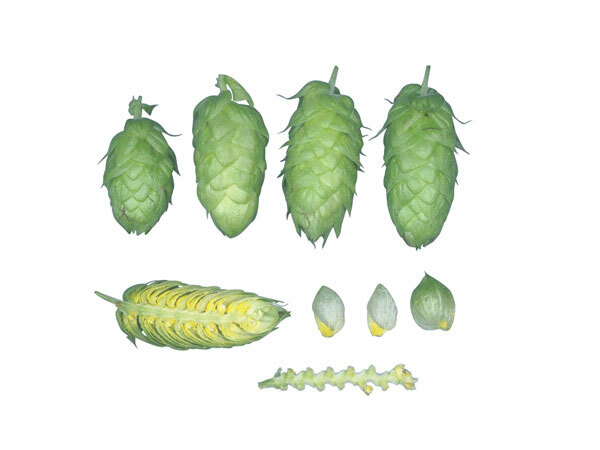 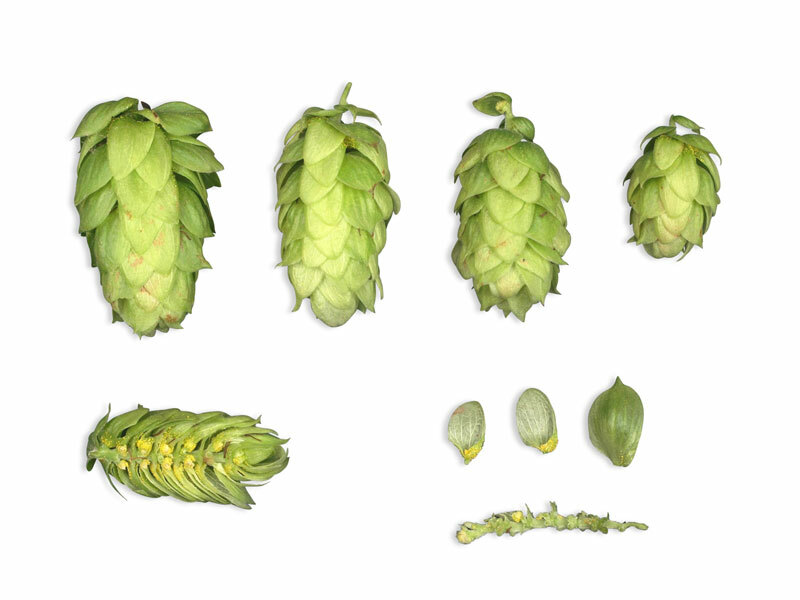 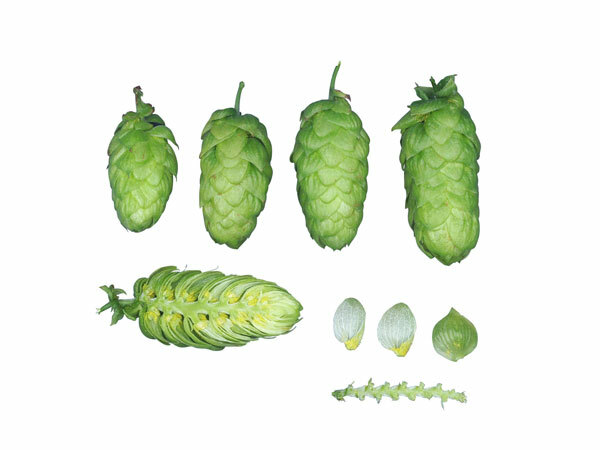 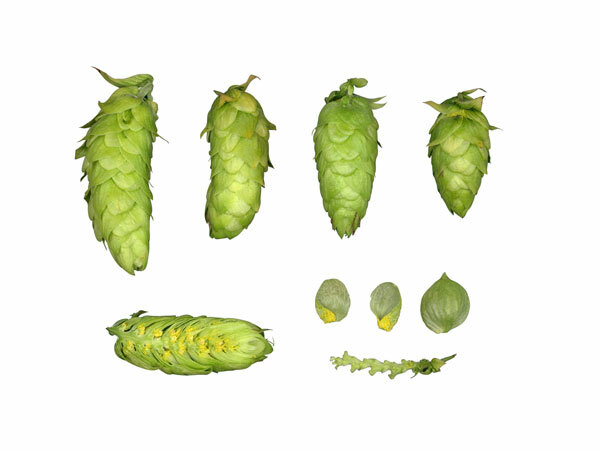 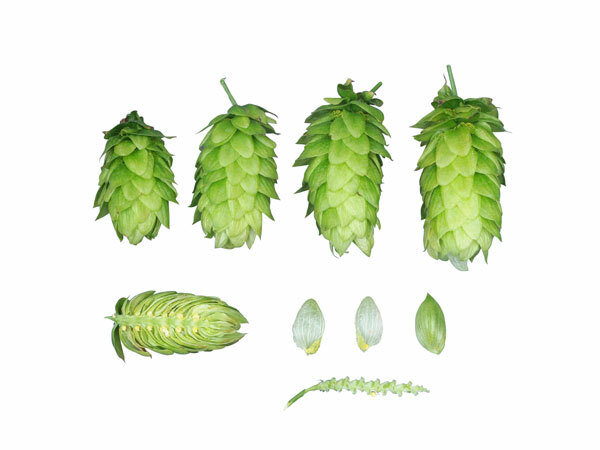 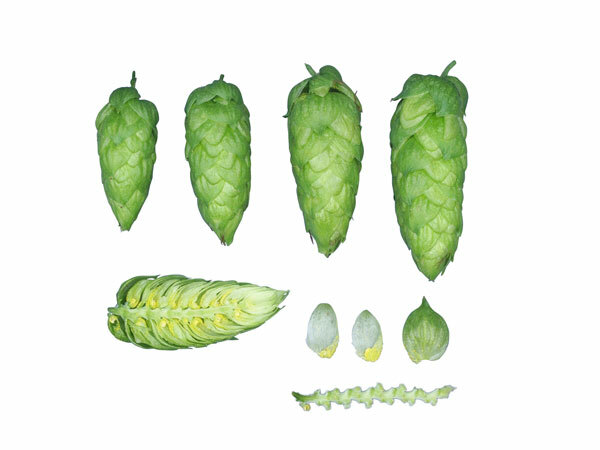 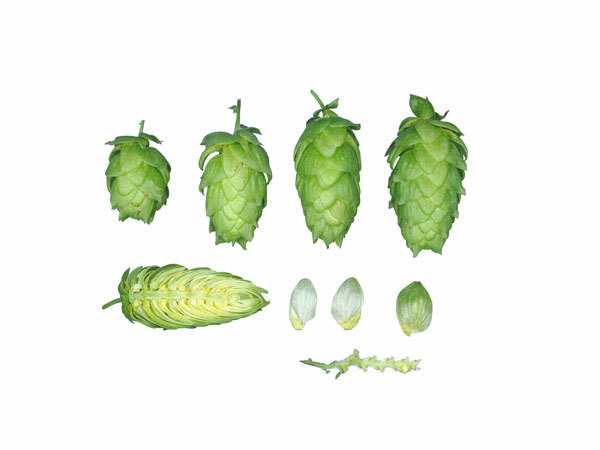 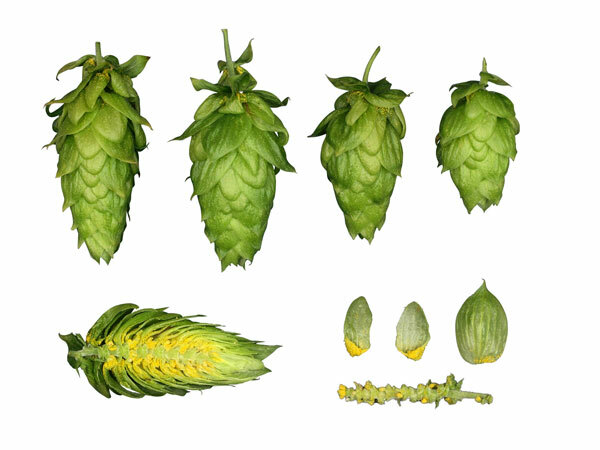 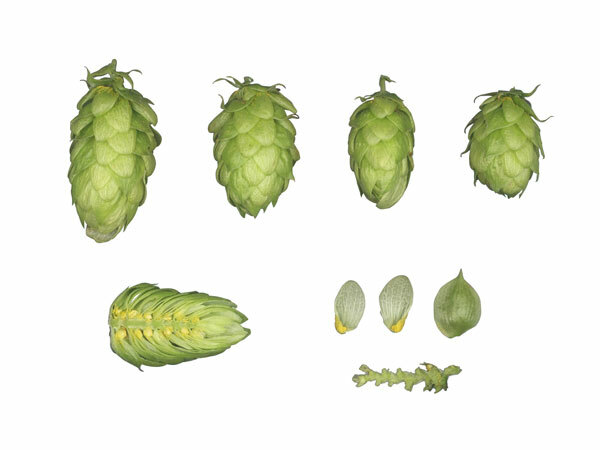 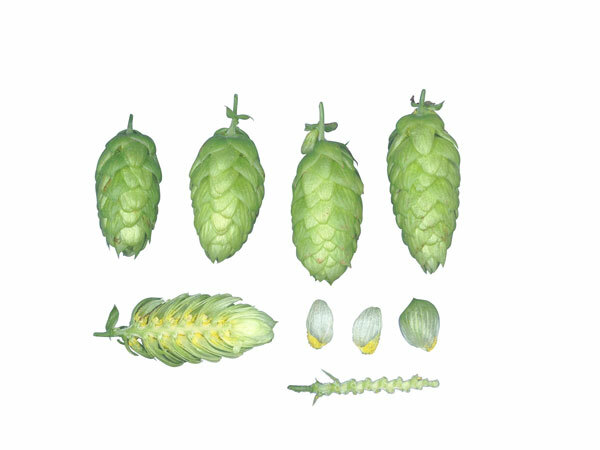 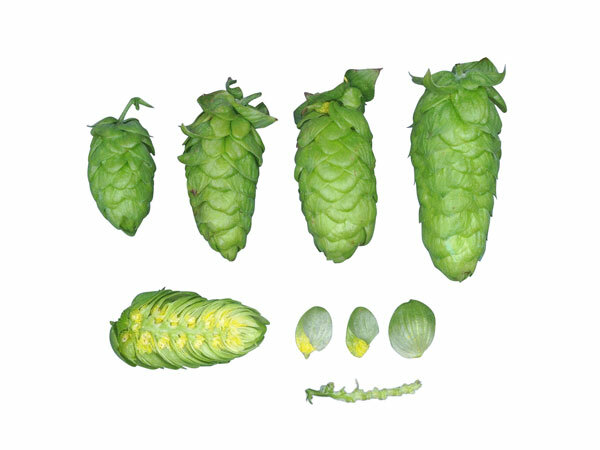 The hop varieties grown in Europe have developed via natural selection by planters and brewers in the various growing regions over several centuries, which also explains the origins of their names (Tettnang local variety = Tettnang growing region). 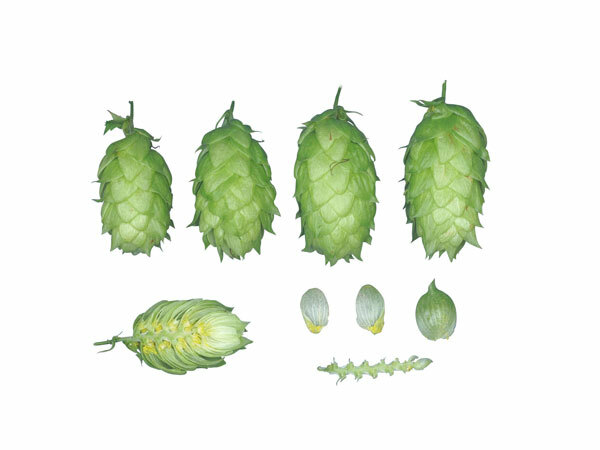 The noble local variety Tettnang is recognized as the core competence of the Tettnang growing region and is only grown here (cultivation area >50%). 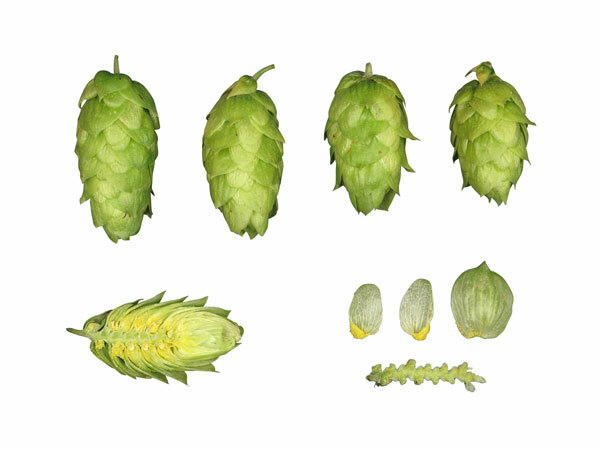 Crossbreeding, which has been increasing in intensity since the 1960s, has brought new groups of varieties (including aromatic, high-alpha and the new flavor varieties). 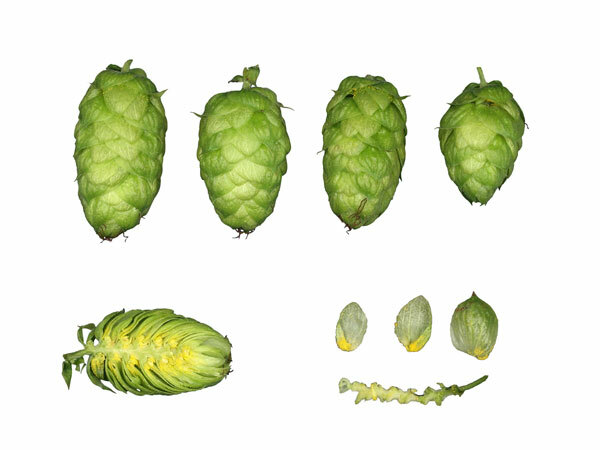 In Tettnang over 20 varieties are currently being grown – around 75% are local, aromatic and flavor varieties, with one quarter being the high-alpha variety Herkules. 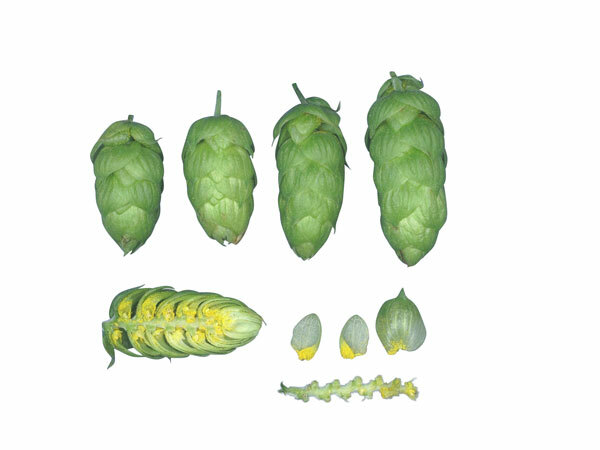 The Tettnang growing region describes itself as the “delicatessen” of Germany’s most southerly growing region.